As of Friday September 30th the regulated closure of ODF protected lands in our area has been lifted. 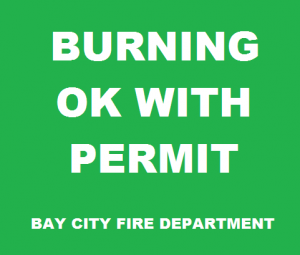 Additionally all permitted burning within Bay City is open. Please follow the conditions of your permit and check current burning condition before burning. Signs are posted on the Fire Hall, and a message with current conditions is available at 503 377-0233.